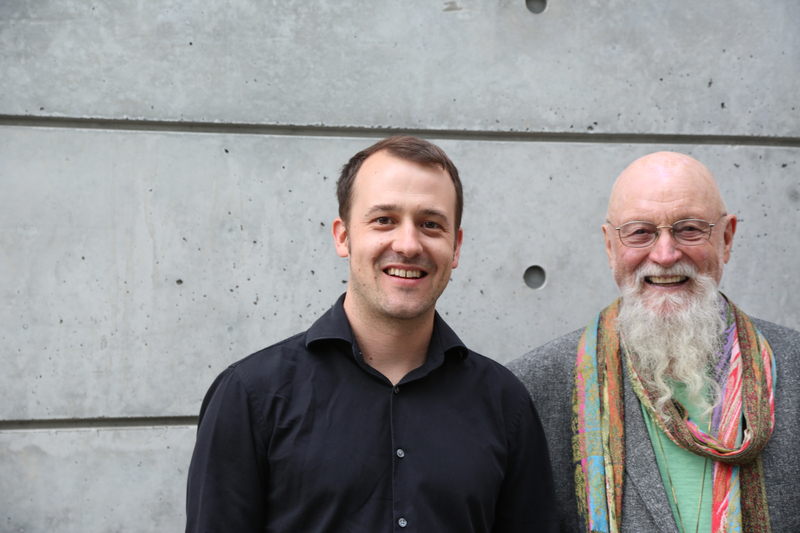 "Beautiful and enigmatic"…"an alluringly intimate vibe created from the first note." 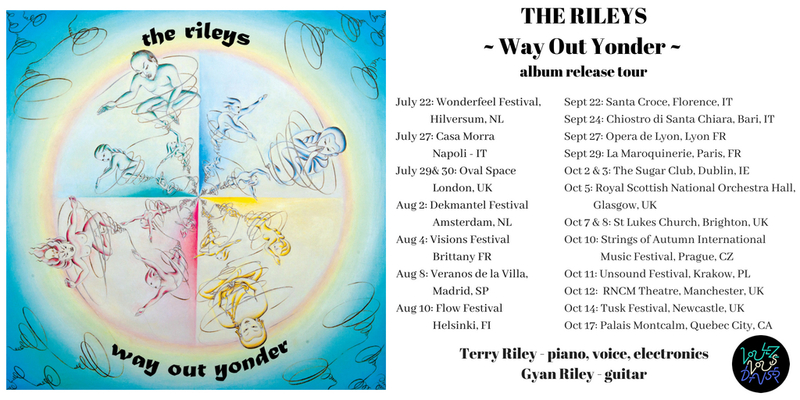 "Gyan Riley is a one-man American-music machine, amicably ranging across the fields of jazz, world music, and post-minimalism." Sprig is up for Grammy consideration! My album Sprig is in the first round of the 2019 Grammy Awards for Best Classical Instrumental Solo. I spent 5 years working on this one…all the elements had to feel right before releasing it, especially as it is dedicated to the memory of my mother! Thanks for listening. In early March my pal Adam Benn and I flew out to CA and made a music video for the title track of my latest solo album, Sprig. The wintery landscapes were stunningly beautiful and I felt blessed to be able to capture some of the magic of the Sierra Foothills where I grew up. Huge thanks to Odd Exhibit Productions and Chris Harvey for the fantastic animation! Tour dates in SF and DC just added! Apr 22 – Earth Day Concert! Washington DC. 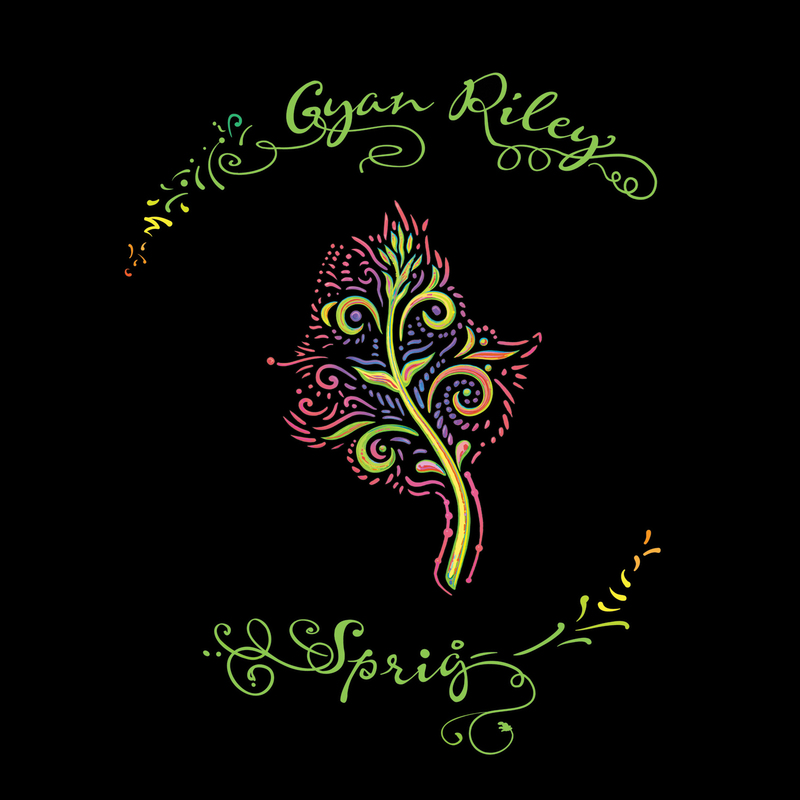 New album “Sprig” available for pre-order on bandcamp! 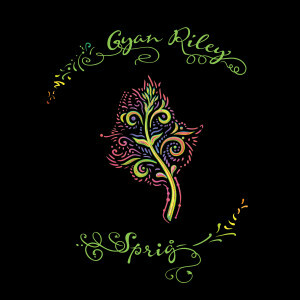 New solo album “Sprig” out March 30! Here’s a little trailer for my new solo album…full video coming soon! Thu, May 18 National Sawdust, Brooklyn, NY. Sat, May 20 FIMAV, Victoriaville, QC. Wed, May 24 Le Cirque Royal, Brussels, Belgium. Sat, May 27 Porgy and Bess, Vienna, Austria. Tue, May 30 Concertgebouw, Amsterdam, the Netherlands. Wed, May 31 Südpol, Lucerne, Switzerland. Fri, June 2 Mousonturm, Frankfurt, Germany. Sat, June 3 Serralves, Porto, Portugal. Wed, June 7 Bremen Teater, Copenhagen, Denmark. Fri, June 9 Funkhaus, Berlin, Germany. Tue, Sep 20 20h15, Tivoly Vrendenberg, Utrecht, Netherlands. Sat, Sep 24 19h30, Barbican Center, London, UK. Tue, Sep 27 20h, ZionsKirche, Berlin, Germany. 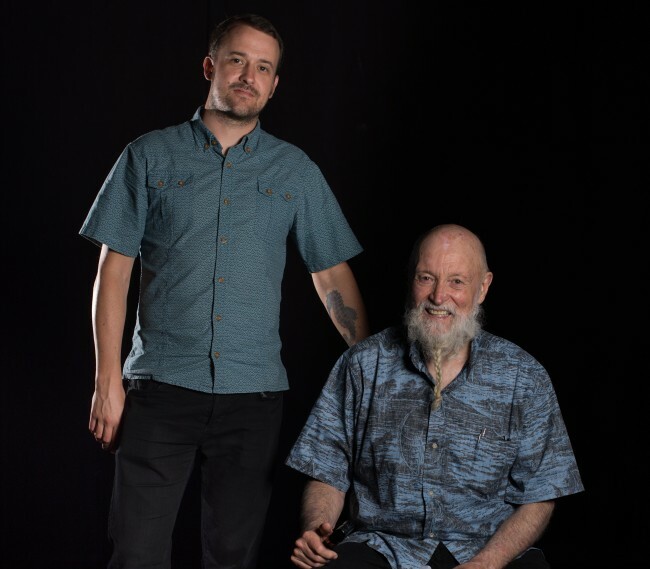 I’m excited to hit the road with my pop soon! Wed, Oct 7 8:30pm, Le Rocher de Palmer, Bordeaux/Cenon, France. Sun, Oct 11 7pm, Uppsala Guitar Festival, Uppsala, Sweden. Tue, Oct 13 7pm, Vilnius, Lithuania. Wed, Oct 14 7pm, Kulturens Hus, Luleå, Sweden. Fri, Oct 16 8pm, La Gaité Lyrique, Paris, France. Sat, Oct 17 8pm, Vooruit, Ghent, Belgium.